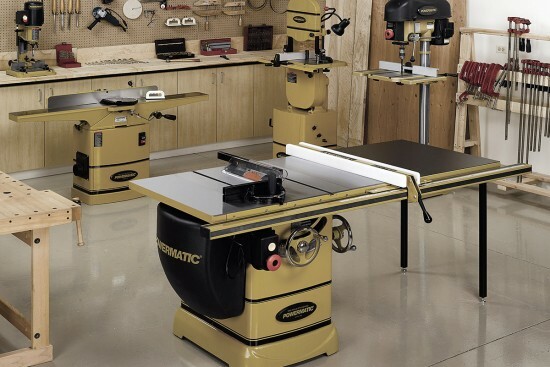 CNC routers have become an essential part of woodworking shops both large and small; for production manufacturing and for custom work. We offer a comprehensive selection of standard tooling for CNC Routers including router bits, boring bits, tool holders, collets, set up stands , torque wrenches and much more. 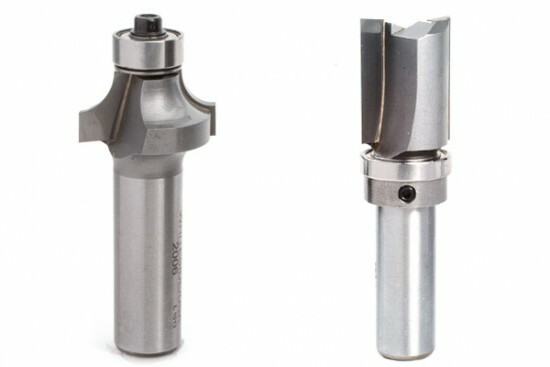 There are many companies supplying the same tooling we are – however the difference in working with Connecticut Saw & Tool is that we will provide you with the knowledge and support you need to choose the right tool for each individual application. There are so many choices for CNC router tools it could be overwhelming; however we will simplify the process for you – explaining what will be the best choice for you and how to use the tool in the most efficient and effective way. 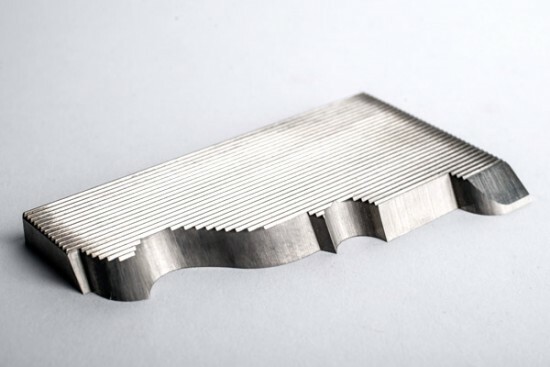 In addition to standard CNC router tooling, we have the capabilities to supply you with virtually any type of custom tool for use on a CNC router, click here to learn more.